Why do we love SolarWorld? When comparing solar panels, there are many different features and aspects to compare on the panels themselves, the company manufacturing them and the type of application. Efficiency or wattage output is typically the first thing looked for, but is only part of the picture- a spec sheet can only tell you so much how a panel will perform in real world conditions under extreme elements. Build quality, reputation, and real world performance are equally if not more important, but much harder to quantify on a spec sheet. 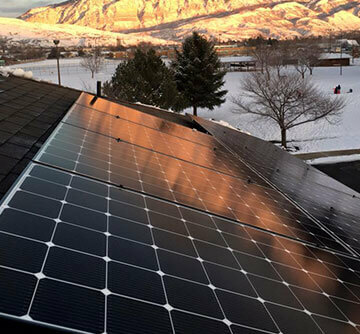 With various installations across the Wasatch Front of norther Utah, we have found SolarWorld solar panels to be an excellent real world performer, capable of withstanding the harsh winter cold and high summer temperatures with maximum power output. 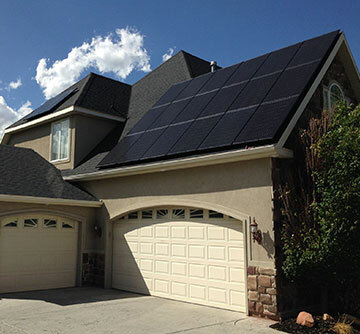 SolarWorld manufactures panels here in the United States. Why is this a big deal? Nearly 90% of the market is now manufactured overseas, where price is king and quality is sacrificed. SolarWorld panels are manufactured by machines with extremely tight tolerances compared to panels made by hand overseas. At their Hillsboro, Oregon manufacturing facility, panels are tested and then tested again, and it shows! We have seen in our installations the production advantages of using SolarWorld panels. Not only are they very high quality, they are putting Americans to work! Aside from the physical assembly of the panels, many people are employed state side as suppliers for SolarWorld, manufacturing parts that become part of the finished product. 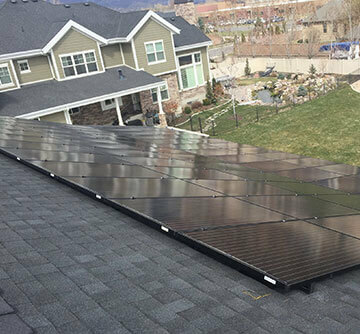 Aside from high manufacturing quality, energy production, and local jobs, SolarWorld has 38 years of experience manufacturing the best panels on the market. This brings extra peace of mind that your solar investment will continue to operate years to come and more importantly, if there ever was a problem, the company would still be around to take care of you. Sadly, this just can’t be said about many overseas manufacturers. 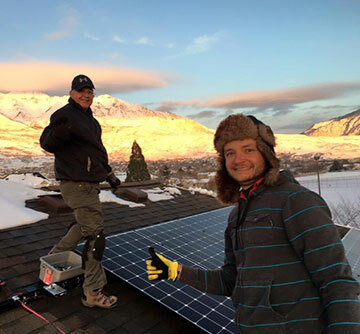 Check out the SolarWorld company website for even more details on why we have become raving fans of their products HERE. We would love to help you realize your solar power goals and help turn a desire into a reality. 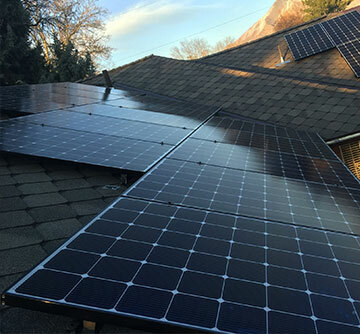 Give us a call today to learn how you can get SolarWorld solar panels installed on your home!